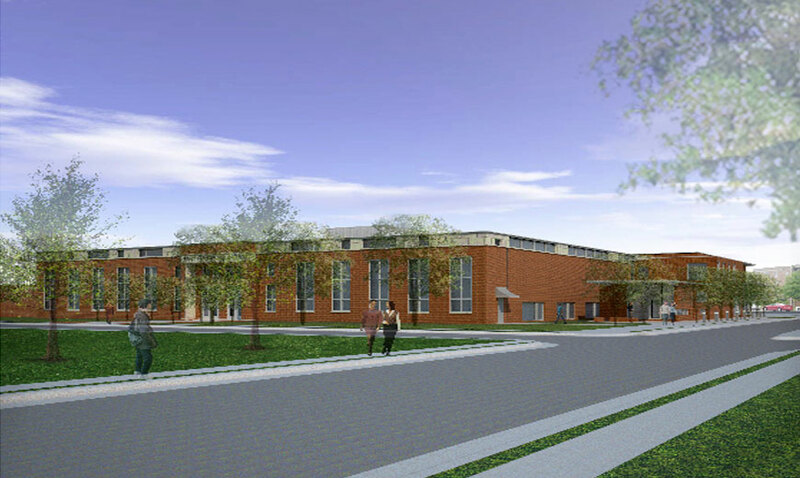 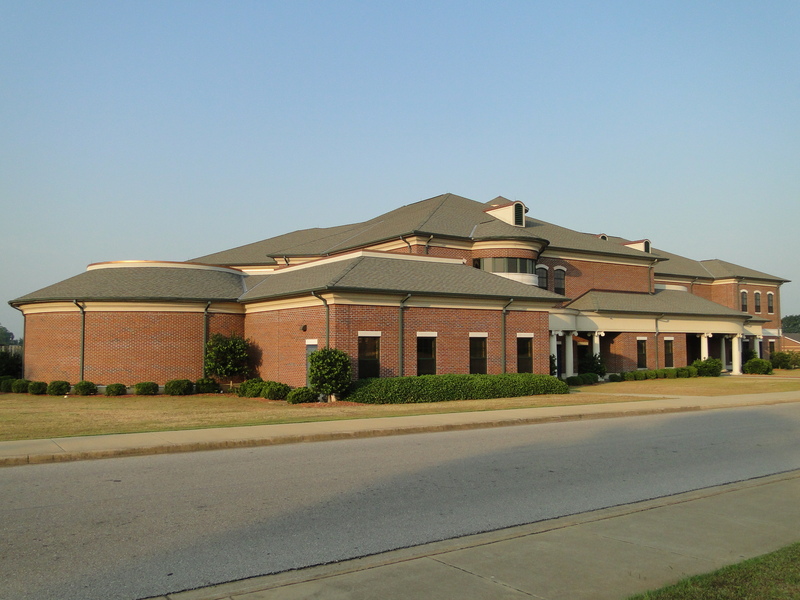 Amason served as general contractor for the headquarters of the Alabama Department of Forensic Sciences and its Auburn Laboratories in Auburn, Alabama. 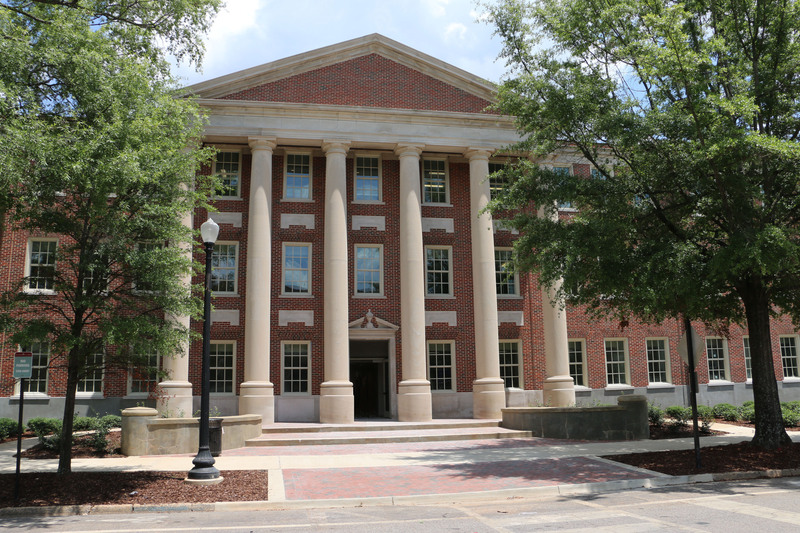 This two-story building includes specialized laboratories, instrument rooms, conference rooms, and various administrative offices. 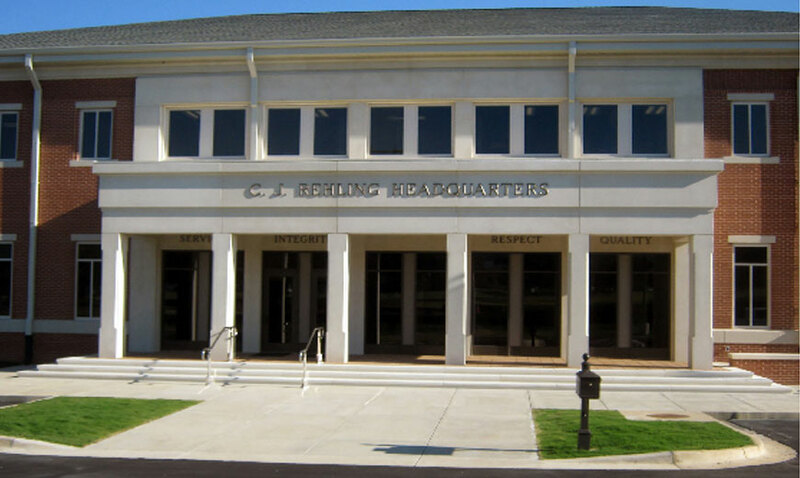 In addition, because the ADFS provides scientific assistance to State law enforcement agencies, the building contains an extensive, state-of-the-art security system, as well as interior and exterior video surveillance.